We actively researched types of dog food and always keep our eyes open to new or improved nutritious foods that are available. We have been feeding Blue Buffalo Dog Food for several years, but recently we were introduced to Life’s Abundance Nutritional System. 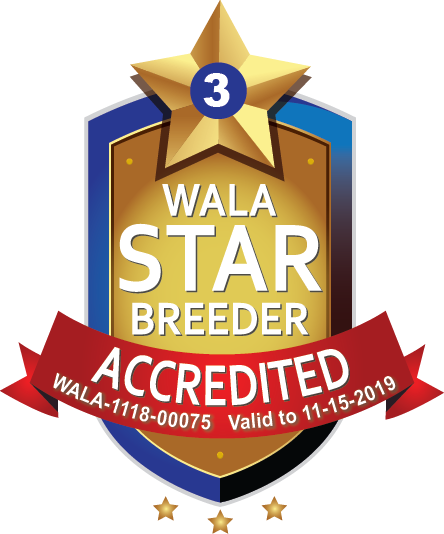 We were so impressed by the quality and high standards and the amazing testimonials from customers and field representatives of this company, that we decided to switch all of our dogs and puppies to the Life’s Abundance Nutritional System. 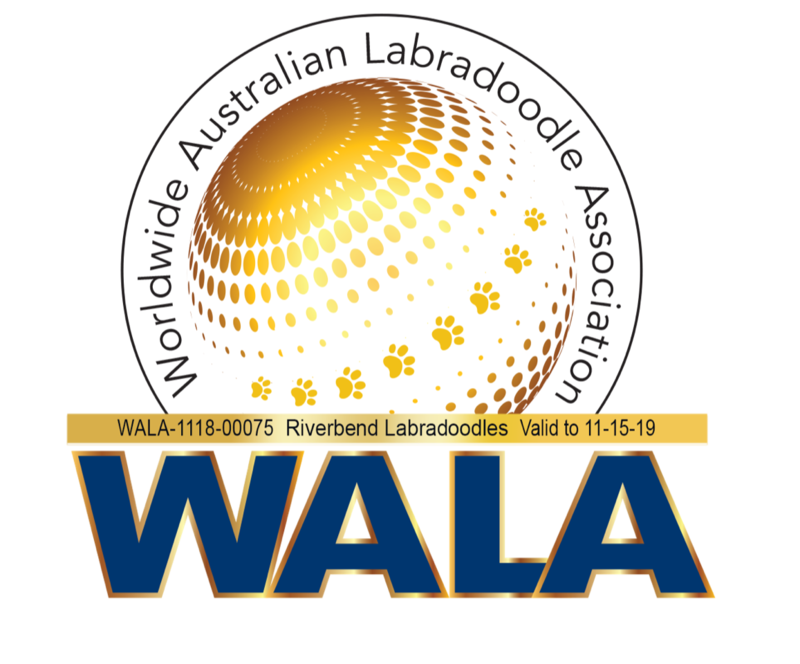 Here at Riverbend, we have made it our focus to protect the health and future, while maintaining the integrity, of the Multi-generational Australian Labradoodle Breed and to offer our Riverbend Labradoodle families healthy, gorgeous, and sweet-tempered puppies that will bring doodle love and silly laughter to their home. We know that nutrition is an integral part of that equation. Here at Riverbend Labradoodles LLC, we feed our puppies and dogs Life’s Abundance All Life Stage Dog Food.